The San Diego Zoo is one of the largest zoos in the world. 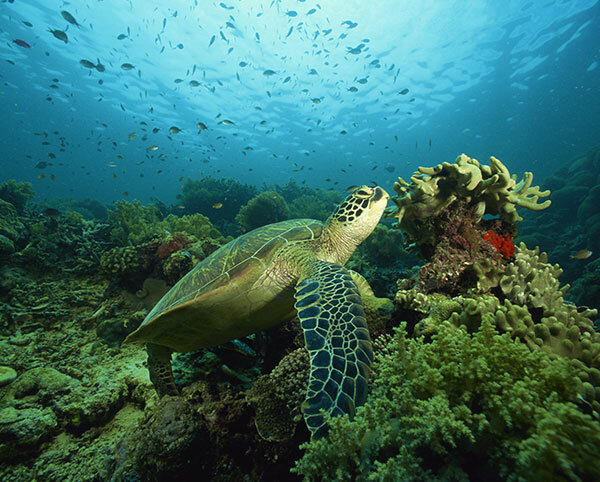 There are more than 4,000 animals and some are the rarest creatures in captivity. Petco Park is spectacular in every way, combining the best sight lines in baseball with breathtaking views of San Diego. Architecturally magnificent, it celebrates the sea, sky, natural beauty, cultural diversity and unique spirit of the region. 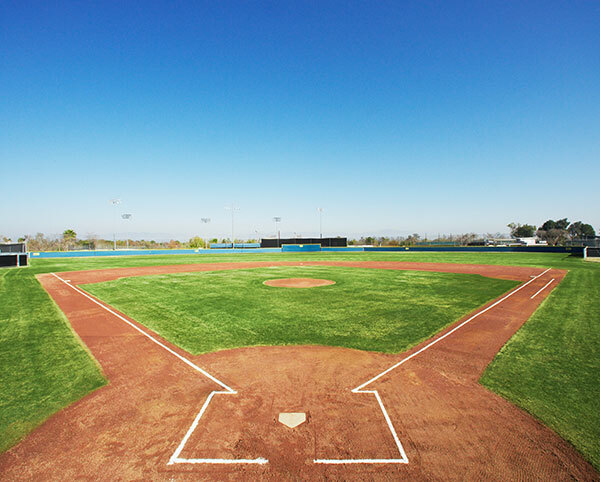 Innovative design features evoke the timeless traditions of baseball in an intimate setting, with state-of-the-art fan amenities to suit every taste and budget. Sea World is a 150-acre adventure park with shows, aquariums, marine-life attractions, and rides. 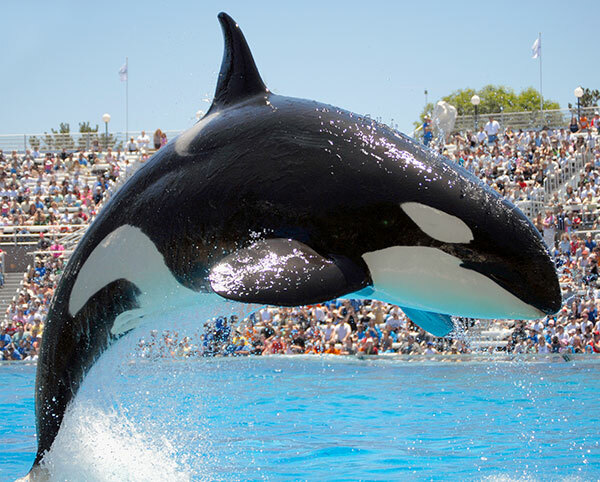 Shamu and Baby Shamu are the world-renowned "killer whales" that perform acrobatic tricks. An interactive center that focuses on animals that are native to san Diego such as sea turtles and sting rays. 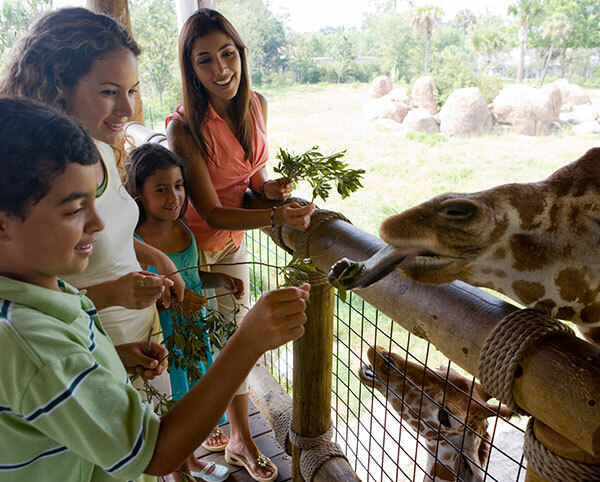 This non profit zoo and aquarium offers visitors an ideal setting to explore amazing animals. 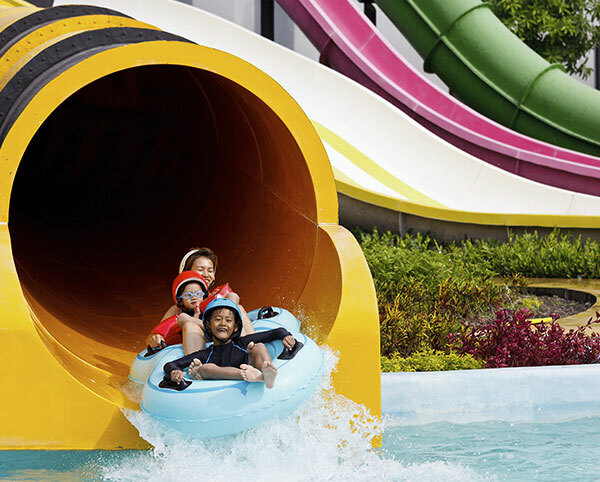 The waterpark offers fun for the whole family with marine life shows, rides, aquariums and encounters with dolphins, penguins and more. This year-round facility is where top U.S. athletes train for international competition. It is the perfect venue for track and field, canoe/kayak, cycling, field hockey, soccer, archery, rowing and BMX racing.